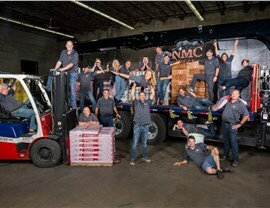 Since 1999, our family-owned business has earned a reputation for superior customer service and exceptional workmanship. With more than 170 miles of walking and biking trails, scenic lakes, exceptional schools, and a low unemployment rate, Eden Prairie is a wonderful place to raise a family. Money Magazine has included the city on its list of “Best Places to Live” more than once—and those who live here take great pride in maintaining beautiful homes and tidy neighborhoods. 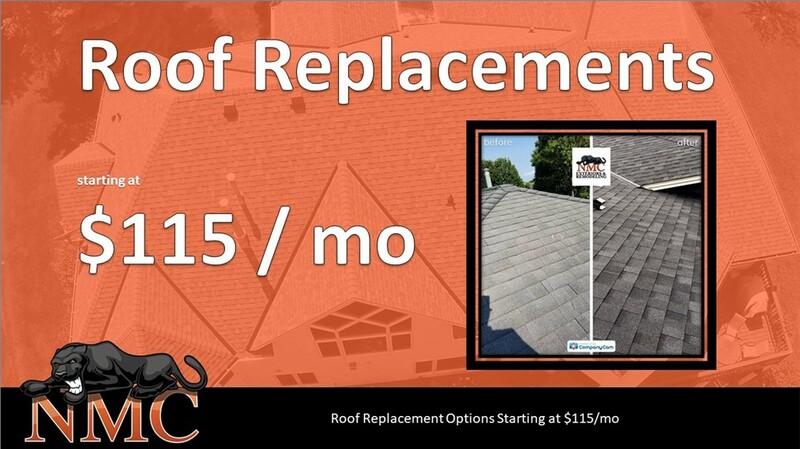 Your roof protects your home and contributes to the curb appeal of your home. 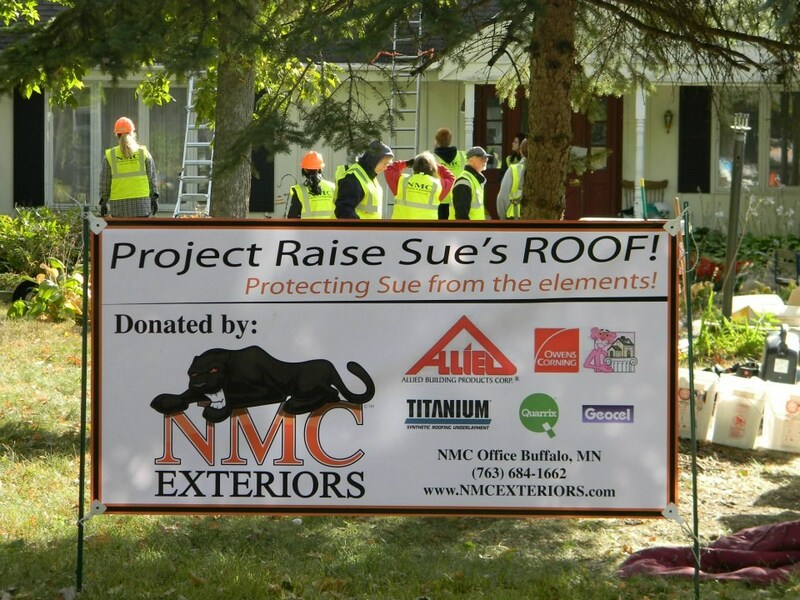 NMC Exteriors only installs roofing from top manufacturers that stand behind their products with industry-leading warranties. Available in dozens of colors and styles, we offer roofing solutions to complement any style home—from traditional to ultra-modern. With the enhanced shadowing of our multi-dimensional roofing system designs, your Eden Prairie roofing will enhance your home with a rich, architectural aesthetic. Are you tired of much-too-high heating and cooling bills? Shore up your home’s energy efficiency with Eden Prairie replacement windows. Our windows are available in many styles and boast impressive features such as advanced low-E glass and argon gas-filled panes. Our windows are specifically designed for the local climate, so you can expect exceptional energy efficiency and enjoy a more comfortable home. 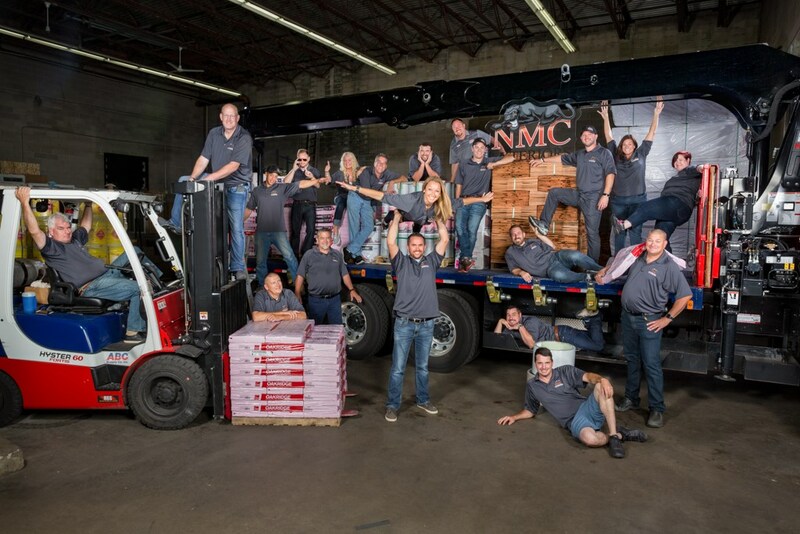 Welcome family and friends with beautiful Eden Prairie doors from NMC Exteriors. Whether you need an entry door or patio door solution, we have a large selection of products that check every box for style, energy efficiency, and security. Features like a weather-tight seal, rot-resistant frame, and abundant options for color, style, glass, and hardware ensure you’ll get the look you want along with the performance you expect. Siding protects your home from moisture damage and can help enhance energy efficiency, but unless your Eden Prairie siding also provides the style you want, the other features don’t really matter. We offer a large selection of finishes that includes fiber cement, vinyl, composite, treated engineered wood, stone façade, and more, so it’s easy to find just the look you want. 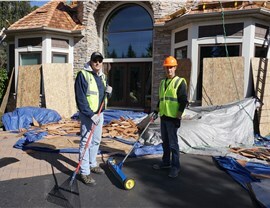 NMC Exteriors also provides Eden Prairie commercial roofing repairs and replacement. 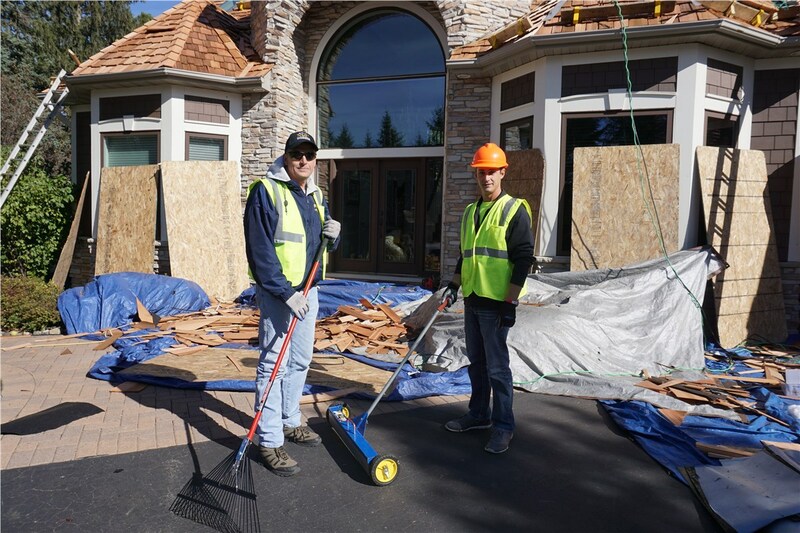 Our roofing professionals are fully licensed, highly trained, and have the experience they need to provide a flawless installation or expert repair. We also offer 24/7 emergency service, so there’s no need to wait until normal business hours to call about your urgent commercial roofing issue. Since the day we opened our doors for business, we’ve been committed to providing exceptional workmanship and superior customer services. We’ve completed more than 10,000 jobs in the Land of 10,000 Lakes—and earned a solid reputation for excellence one project at a time. Contact us to learn more about our services and to experience the NMC difference for yourself. 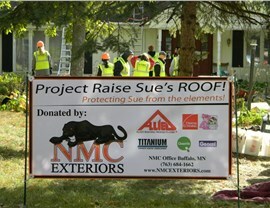 Call NMC Exteriors today or fill out our online form now to schedule a no-obligation estimate.